Sometimes kids make poor choices at school. When that happens, it’s often helpful to have them call home. 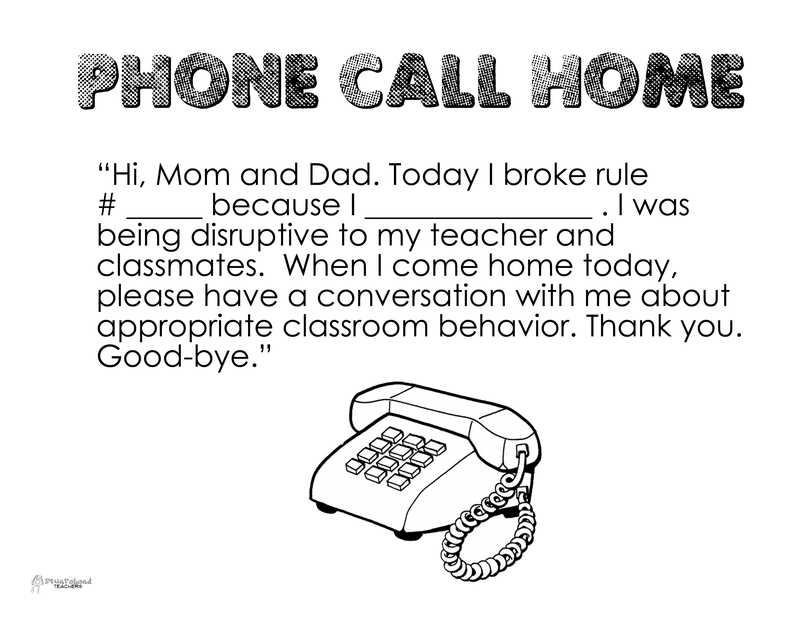 Here’s what one teacher posted near her phone to help kids know what to say when calling their parents. I thought it was such a smart Idea that I made one for you! Print it as a full sheet (or smaller if you prefer), laminate it and post it near your phone. You might want to also keep next to your phone a log where you can record details about each phone call you make/receive. 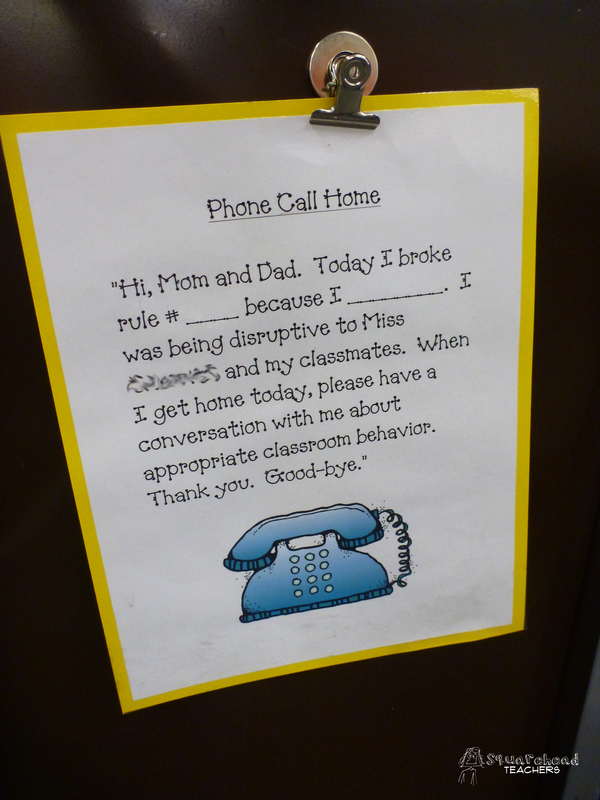 This entry was posted in Classroom & Decor, Management, Student Behavior and tagged Children, Education, Elementary School, Kids, phone call home, students, Teacher Resources, Teaching by Squarehead Teachers. Bookmark the permalink.